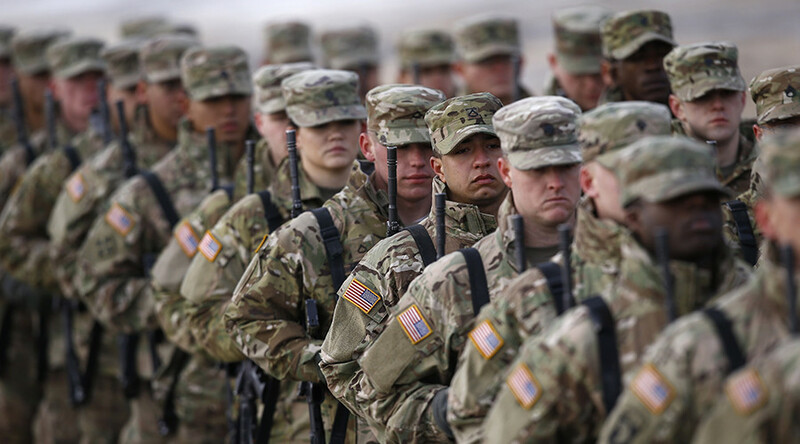 This is the first time regular US troops have been deployed in Somalia since they withdrew in 1994, although as a spokesperson noted, a small number of counterterrorism advisers have maintained an ongoing presence in the country. The troop deployment follows a directive signed last month by Donald Trump designed to clamp down on Al-Shabaab who are closely linked with Al-Qaeda. Somali President Mohamed Abdullahi Mohamed recently called on militants to surrender in exchange for education and jobs. However, they have continued to carry out attacks in the capital and the countryside. The militant group was forced out of the capital Mogadishu by AMISOM troops in 2011 and they have since ceded further ground in their fight with the 22,000-strong peacekeeping force. In 1993, American military forces were involved in an ill-fated attempt to target militia leaders associated with former military commander Mohammed Farah Aideed. One 15-hour battle in Mogadishu during that deployment was depicted in the movie Black Hawk Down. In the wake of the incident, former US President Bill Clinton pulled all American combat forces out of the country. Since then, the US has not sent combat troops for peacekeeping missions in the Somalia.